Google Adsense is omnipresent when it comes to monetizing your blog or site. 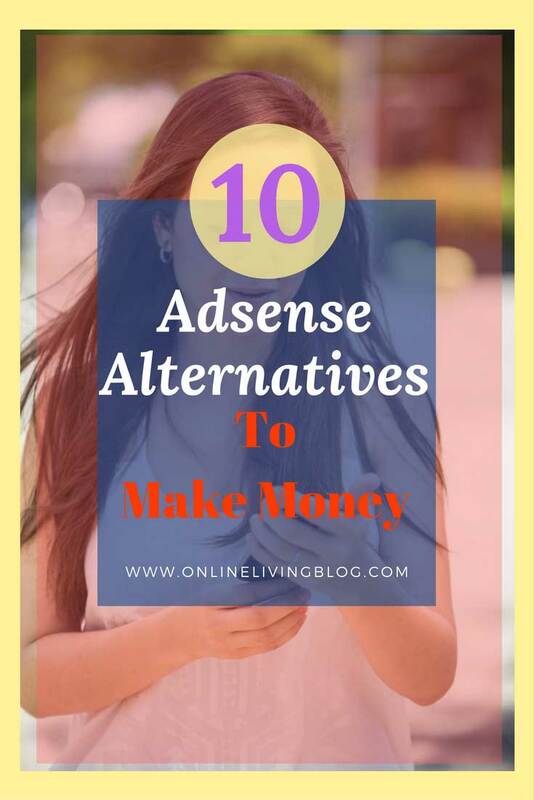 But if you don’t like it, there are more AdSense alternatives to earn money as blogger or website owner. I do agree that Google Adsense has been considered as the best method to monetizing sites from big brands to small blog owners, when it comes to signup, install and earning money. Do you know your AdSense account can get banned? Your Google Adsense account has been temporarily disabled or banned! What a beautiful phrase in an email to start the day huh? Well, keep in mind that you are not alone. Every day, hundreds of accounts are being banned from Google’s Adsense program. Why? I can not say precisely. Or there’s something wrong on the web that you’re putting ads on, or you just forgot the Google TOS rule. By @SylviaHubbard1 in Uncategorized on July 12, 2017 .